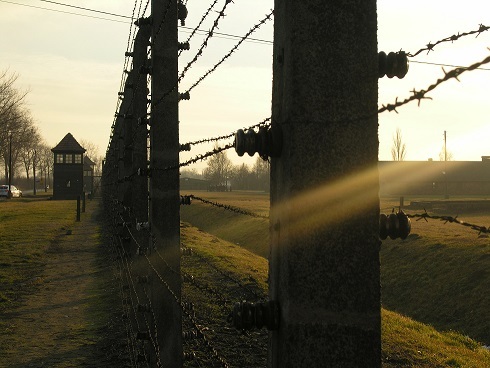 If you are planning on visiting Krakow you are probably thinking of Auschwitz – Birkenau Museum as your main place to see. No wonder why – it is one of the most important mementos of II WW. This article will help you prepare your visit. You just need to be there to see the scale of this tragedy that happened there. Auschwitz was the first Nazi German concentration camp* founded in German-occupied Poland. Auschwitz was made up of three main parts: Auschwitz I, Auschwitz II Birkenau, Auschwitz II Monowitz. At the time Auschwitz also had several dozen sub-camps. The Auschwitz I concentration camp (number of inmates approx 16 thousand) was established in June 1940 in Oświęcim (Auschwitz) near the train station, on the grounds of a prewar Polish Army barracks. Auschwitz II Birkenau (number of inmates approx 90 thousand) were the largest mass extermination facilities- gas chamber- in Europe were located. Auschwitz III Monowitz (number of inmates approx 10 thousand). The "Judenrampe" Railroad Siding. 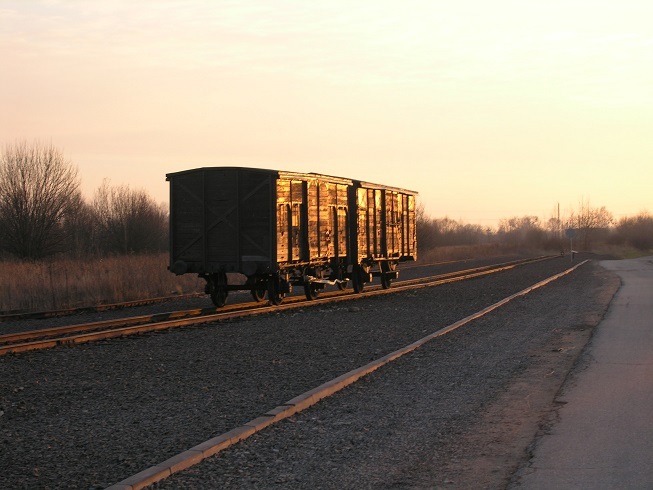 It was the main place where transports dispatched to Auschwitz arrived in the years 1942- 1944. The Germans brought more than half a milion Jews and tens of thousands of Poles here from occupied Europe in transports. Heinrich Himmler – one of the most powerful people in Nazi Germany wanted to make Auschwitz the place of his “final solution to the Jewish question” – the extermination of the whole nation. We don’t know for sure how many people died in Auschwitz-Birkenau concentration camp. The Nazis destroyed a lot of documentation and they often didn’t even take notes of all people who got killed in the camp. 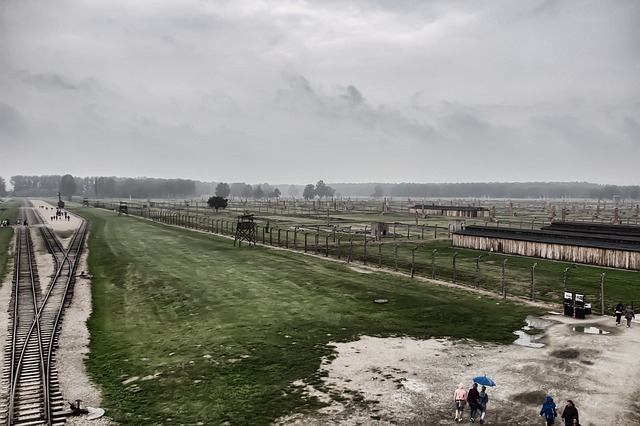 Now the historians say that in the camp there were at least 1,3 million people – including 1,1 million of Jews and 150 thousand Poles and others. The museum was founded in 1947 and comprises approximately 150 buildings and 300 ruins. The original roads, fences, watchtowers and railway ramps have been preserved. The buildings house the collection of original exhibits and documents. 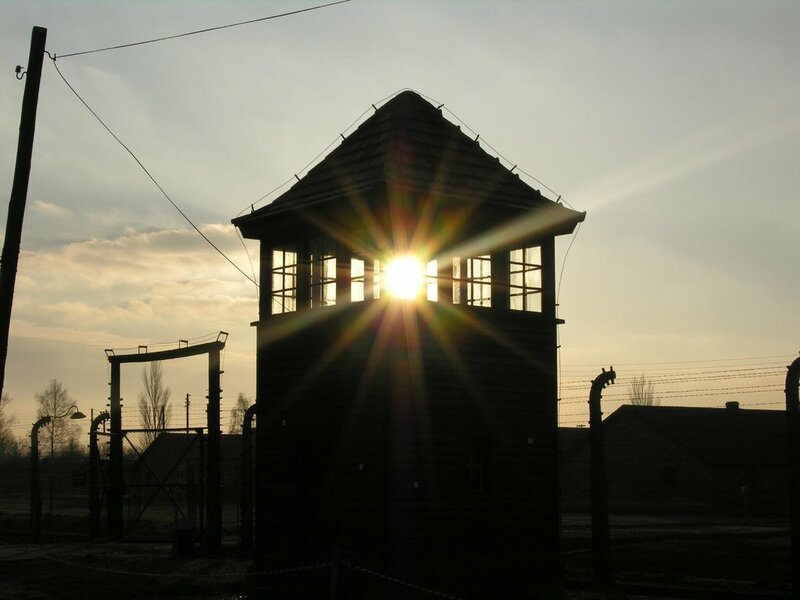 In 1979, the concentration camp was designated as one of the UNESCO's World Heritage Sites. 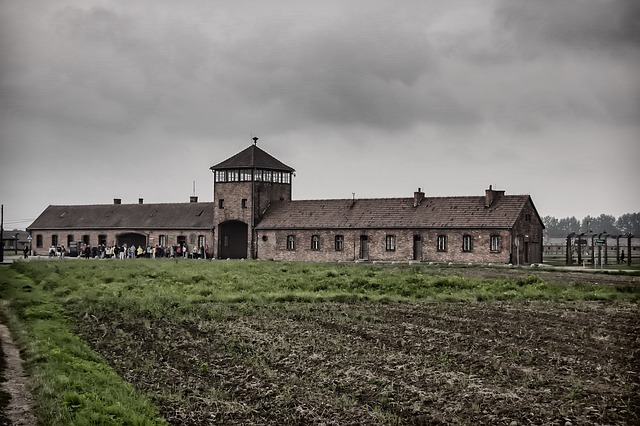 Tour brings you to visit the two camps of the Memorial: Auschwitz I, the former administrative centre built in Oswiecim (Auschwitz), and the extermination camp Brzezinka, called Auschwitz II- Birkenau. You start the trip by passing the famous gate of the original camp. It says “Arbeit Macht Frei” – work sets you free. The prisoners passed it on their way to work. Publications on the history of the Auschwitz camp can be purchased at bookstores in the Museum. Visiting Auschwitz- How to get to Auschwitz? The museum is located in the city of Oświęcim. You can access the parking of the main museum from Leszczyńskiej street 16. Oświęcim is well connected by buses and trains with Krakow and Katowice. You can also book a tour with a direct transfer from Krakow and even a hotel pick up. Check our offer. Which airport is closet to Auschwitz? Visiting Auschwitz- Guided or individual tour? How long do you need to visit Auschwitz Museum? Best way to visit Auschwitz? It depends on what do you like more and how much do you already know about the camp’s history. If you’re visiting Auschwitz for the first time, you don’t know much about it – take a guided tour. You’ll learn and benefit from the trip much more. All the guides are official and certified Auschwitz guides, they are trained by the Museum to provide the best possible narration. The regular sightseeing of Auschwitz takes about 2 hours and the sightseeing of Birkenau – about 1,5 hours. Price: 60PLN (Polish zloty) in foreign languages, 50PLN in Polish. There is a longer version of sightseeing with a guide – study tour. The sightseeing itself takes 6 hours and it covers much more deeply to the story of a Camp. Visit Auschwitz without guide/ educator. Individual tour without a guide is free and you can spend as much time in the camp as you want. You need to book your free ticket. Visiting with an educator should be reserved at www.visit.auschwitz.org at least one month before arrival. It is possible to inquire on the day of arrival about the possibility of visiting the Museum with a guide by joining a tour group of individual visitors. Individual tour without a guide is free and you can spend as much time in the camp as you want. You still need to book your spot via the website and print your free ticket. Visiting Auschwitz- How to get from Auschwitz I to Auschwitz II-Birkenau? The Birkenau is located about 3,5 km from Auschwitz Museum. There is a free shuttle bus between the two museums, bus leaving every 10- 15 minutes from April till October and every 30 minutes from November to March. The museum’s rules say it is not recommended to visit with kids under 14 years old. Visiting Auschwitz is a difficult experience. Everybody experiences it differently, I don’t know how you will. I can say one thing for sure- visiting Auschwitz will change a part of you. And it will be a valuable change. Visiting Auschwitz is not a pleasant experience. But I think you should visit such place at least once in your life. *Concentration Camps functioned in the Third Reich from 1933, when Hitler and his party, the NSDAP, took power. People considered worse than others were imprisoned there (political opponents of the Nazi regime, Jews and others). After the start of the war, Germany also began opening camps on the territory of the country it occupied. Auschwitz was the first Nazi German concentration camp* founded in German- occupied Poland. Auschwitz was made up of three main parts: Auschwitz I, Auschwitz II Birkenau, Auschwitz II Monowitz. At the time Auschwitz also had several dozen sub- camps. The "Judenrampe" Railroad Siding. It was the main place where transports dispatched to Auschwitz arrived in the years 1942- 1944. The Germans brought more than half a milion Jews and ten of thousands of Poles here from occupied Europe in transports. Heinrich Himmler – one of the most powerful people in Nazi Germany wanted to make Auschwitz the place of his “final solution to the Jewish question” – extermination of the whole nation. Now the historians say that in the camp there was at least 1,3 million people – including 1,1 million of Jews and 150 thousand Poles and others. 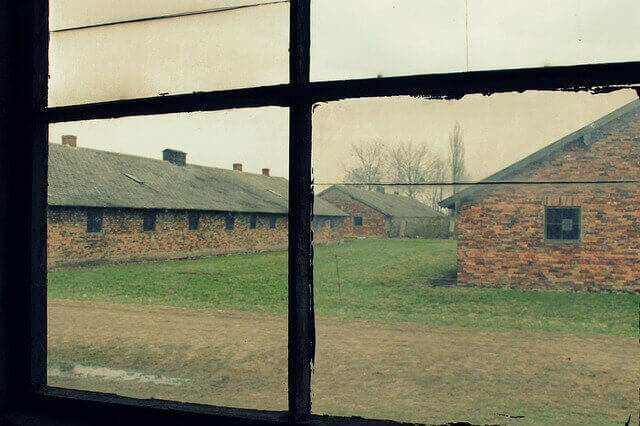 Tour brings you to visit the two camps of the Memorial: Auschwitz I, the former administrative center built in Oswiecim (Auschwitz), and the extermination camp Brzezinka, called Auschwitz II- Birkenau. Price: 50PLN (Polish zloty) in foreign languages, 35PLN in Polish. Visiting with an educator should be reserved at www.visit.auschwitz.org at least one month before arrival. It is possible to inquire on the day of arrival about the possibility of visiting the Museum with an guide by joining a tour group of individual visitors. Visiting Auschwitz is a difficult experience. Everybody experiences it differently, I don’t know how you will. I can say one thing for sure- visiting Auschwitz will change a part of you. And it will be a valuable change. Visiting Auschwitz is not a pleasant experience. But I think you should visit such place at least once in your life. *Concentration Camps functioned in the Third Reich from 1933, when Hitler and his party, the NSDAP, took power. People considered worse than others were imprisoned there (political oponents of the Nazi regime, Jews and others). After the start of the war, Germany also began opening camps on the territory of country it occupied. 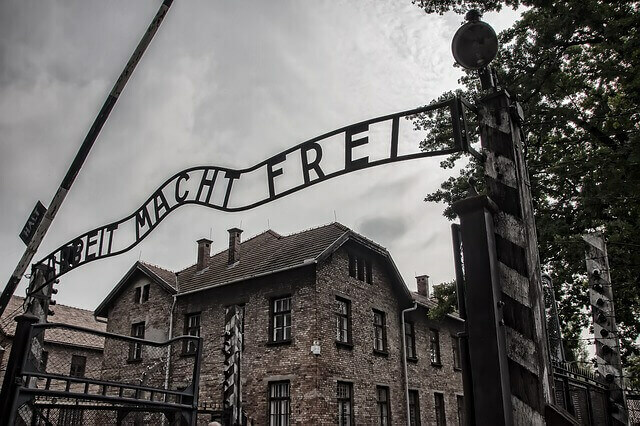 See Auschwitz- the biggest Nazi Extermination Camp and learn about the Holocaust. Save your money and time with the Auschwitz Package designed for those who want to see more. If you are not staying in Krakow long enough this offer is for you! Let us pick up from the airport and take you straight to your destination.